At that time I was in the Israeli army deployed next to the Syrian border. It was winter time and I was assigned to a patrol on the road along the security fence. We were heading north at speed of 15 mph as suddenly I saw a spot of orange light moving in the clouds. I was facing west holding a machine gun, observing this spot moving in exactly the same speed as our vehicle. It felt like it had been following us for more than 10 minutes so I asked the commander to slow down because I see something strange in the sky. As we arrived to a full stop, the light stopped moving as well, emerged from the clouds and revealed itself a a flying disc. It grew larger and hovered above a field, spinning around itself while swinging from side to side. Its dome was covered with blinking lights colored in orange light. It hovered around 20 minutes as all of the sudden it flew up into the clouds in a straight line and vanished. A few moments later, it was reported to be seen 30 miles north. This event occurred 20 years ago but it has been bothering me until now. Thanks NOTE: The above image is CGI. I was driving with my 4 years old child to the Settlements supermarket, when he suddenly asked me to tell him what was the object that was flying up in front of us. I looked forward an up, and then I told him that I didn’t know, and after watching closely I told him that It was a UFO. He didn’t fully understand because his short age, and when I was watching I was trying to explain it to him. 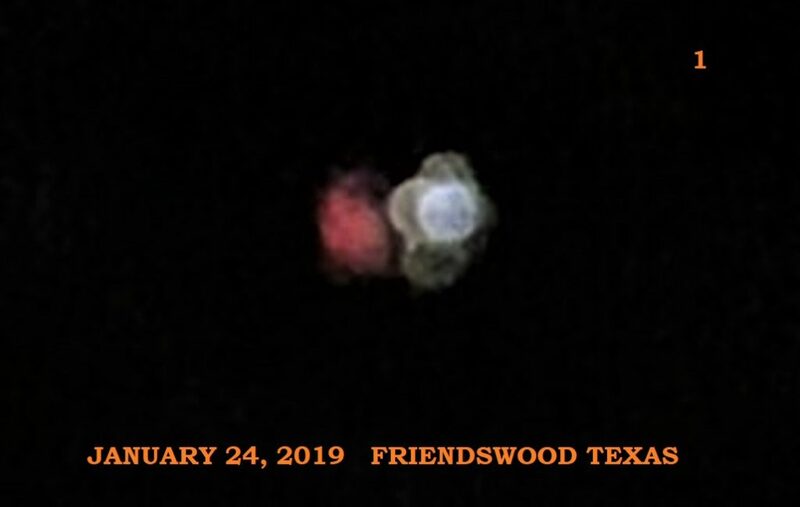 Suddenly It changed It’s form and then some light balls appeared circling it, I realize then that It really didn’t change It’s form, but what happened is that It opened Itself then the lights get inside It and then It closed Itself again. We watched It moving a little, like hovering, and then It slowly began going up, then It apparently stopped and then it began moving on the same altitude, because we saw It as It begin to shrink, until It disappeared. I make an anonymous post in the local weekly news sheet asking to contact me If someone watch something strange in the sky that day. A very religious lady contact me telling that she saw something “strange” that look like some kind of weird bird, but that she noticed that It was not exactly a bird. She didn’t have an idea that maybe was about an UFO what she saw and asked me to keep her informed. This is not the first time I saw an UFO. The first time was a child, together with my parents and 2 of my siblings. The second time was in 1986 over Mexico City, and I saw It together with a taxi driver. 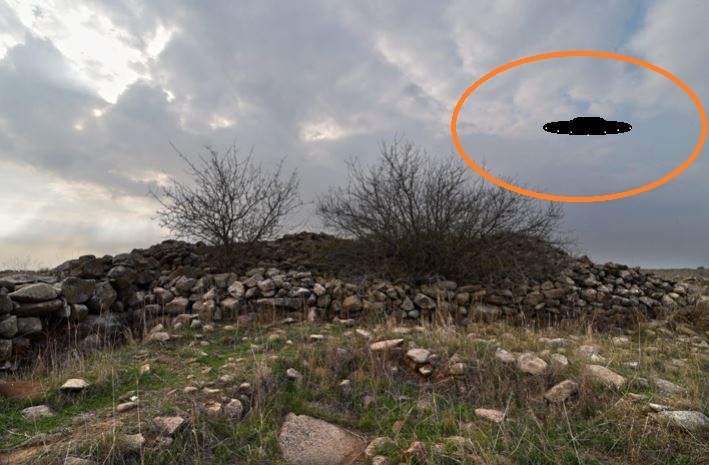 The last time was almost 2 years ago, here, in the same settlement that I’m describing this sighting. It’s very weird that took me too long to “officially” report about this, and more strange taking on account that I start getting very interested and reading a lot about the UFO’s since my first experience watching them. NOTE: The above image is CGI. t that time I was in the Israeli army deployed next to the Syrian border. It was winter time and I was assigned to a patrol on the road along the security fence. We were heading north at speed of 15 mph as suddenly I saw a spot of orange light moving in the clouds. I was facing west holding a machine gun, observing this spot moving in exactly the same speed as our vehicle. 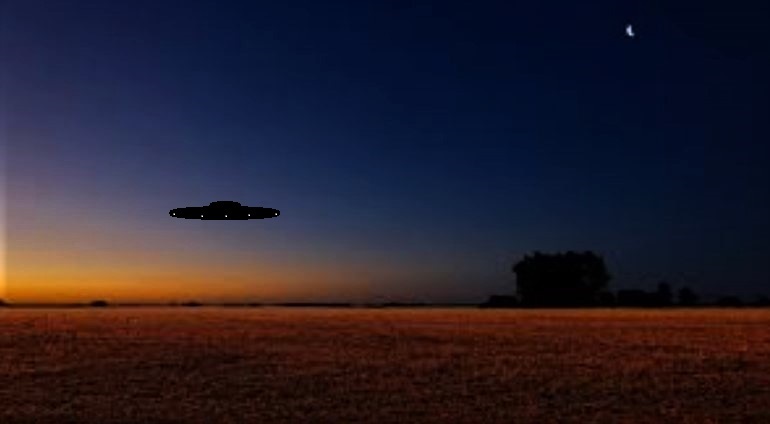 It felt like it had been following us for more than 10 minutes so I asked the commander to slow down because I see something strange in the sky. As we arrived to a full stop, the light stopped moving as well, emerged from the clouds and revealed itself a a flying disc. It grew larger and hovered above a field, spinning around itself while swinging from side to side. 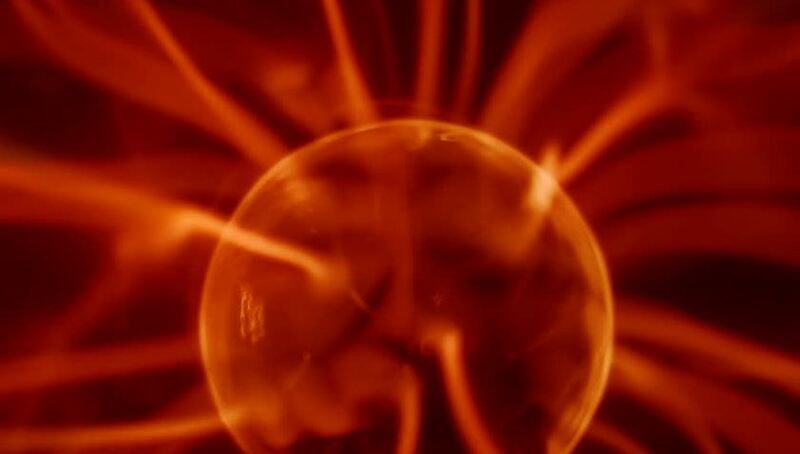 Its dome was covered with blinking lights colored in orange light. 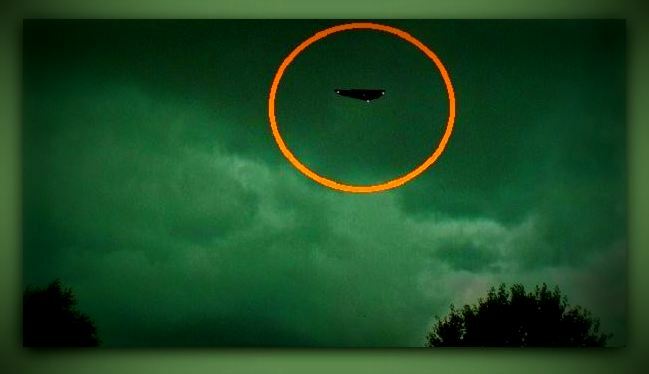 It hovered around 20 minutes as all of the sudden it flew up into the clouds in a straight line and vanished. 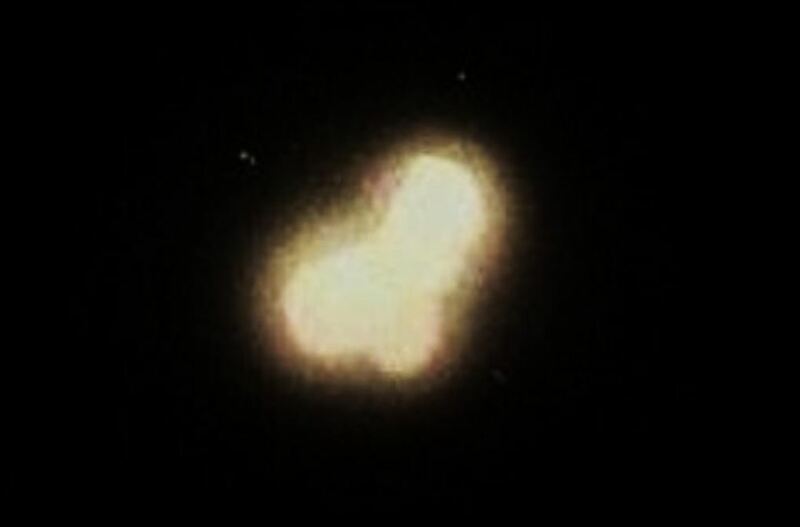 A few moments later, it was reported to be seen 30 miles north. This event occurred 20 years ago but it has been bothering me until now. Thanks NOTE: The above image is my CGI. About 12:00 A.M. January 20, 1996: NORAD (North American Air Defense Command) contacts their Brazilian counterpart CINDACTA (I Centro INtegrado de Defesa Aerea e Controle de Trafego Aereo or Integrated Center on Air Defense and Air Traffic Control) and warns them of a UFO coming down over southern parts of the state. This information is leaked by both a Brazilian Air Force soldier, and an employee at the radar facility at Air Force Base VI Comar. Farmers Augusta and Eurico Rodrigues’ sleep is rudely interrupted by the frightened sounds of their farm animals. Attempting to find the cause, they peek out the window, seeing the animals running from one side of the field to the other. Peering into the night sky, they see a silent UFO without lights. When emergency departments receive a call that someone has seen a “strange creature,” usually a good laugh is had by all. At first, that is exactly what happened at a Varginha, Brazil Fire Department on the morning of January 20, 1996. This case of the unknown began early that morning with a frantic phone call stating that a “strange creature” had been seen in the area of Jardim Andere. Thinking that the reporter was probably someone who was drunk, or been up too long partying, this first call was in the process of being reluctantly responded to when a second call came in stating the same thing. The Fire Department personnel in Brazil are part of the Military, and must respond to all calls. What could this be, a couple of pranksters perpetuating a hoax? If so, the group was growing, as several more calls came in also reporting this unusual monster. Firemen followed the civilians’ instructions to the site. To the utter surprise of the men, they found the source of the strange reports. The entity was seemingly in a dazed condition, and was easily captured by the search party. Three protrusions stood atop of it’s head, which glowed with red eyes. It also had long arms, short legs, and big feet. The monster sounded off with a buzz as it was taken into a net approximately 2 and one-half hours after the first call was received. 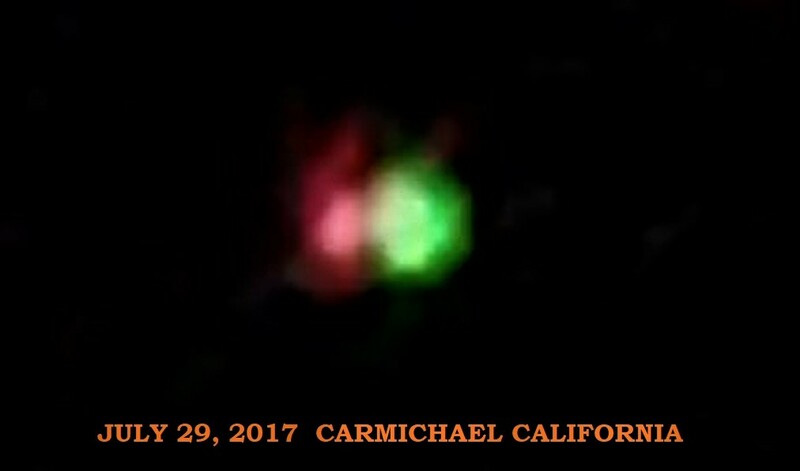 Was this some type of “one of kind” alien who was visiting our world? Whatever it was, it was not alone. Later that very day, three girls, Lilliane Fatima, Valquira Fatima, and Andrade Xavier, were walking home after work. Taking a short-cut through a wooded area, they stumbled upon another one of these strange alien creatures. Their description of the entity was almost identical to the one nabbed earlier. Picking up their pace, they raced home. One of the girls’ mothers immediately went back to the spot of the sighting, saw foot prints, and smelled a strong scent of ammonia in the air. This was not the end of the creatures by any means. There were reports of as many as seven being captured that day. One was supposedly taken to a small regional hospital before being transferred to the larger Humanitas facility. Reports stated that the creature was escorted by military personnel. At least one of the creatures expired, and was taken for an autopsy to the University of Campinas. Reportedly, two others were taken to the University of Sao Paulo for examination. During the autopsy process, certainly many photographs and videos were taken, but so far, nothing has been released to the public save for an artist’s rendition of the creature. Only a few weeks after the events of January 20, Marco Eli Cherese, a 23 year old military policeman who was involved in the investigation, died. Supposedly he fell ill from the effects of contact with one of the creatures. The press began a relentless search for more details of the case, and two of the girls involved began to ask for monetary compensation for their testimony. The mother of the girls, Mrs. Luiza Helena, states that she was offered a fair sum of money by four unknown men dressed in cream-colored Armani suits. This time, however, the money was to silence the testimony, not solicit it. “They also said they would come back, but we can’t hide the truth,” she said. When questioned by the press, Military and Fire Department members denied any knowledge of a captured alien. This response did not come as a surprise. There were reports of an unusual amount of troop movement on the day of the monsters, indicating a cover-up. Officially speaking, all personnel at the hospitals involved denied any knowledge of the events involving the capture of any alien being. It would be only natural for those involved to be under an oath of silence, but there is one indication that the strange stories may have credibility. Pathologist Badan Palhares, who reportedly was the physician who autopsied one of the creatures, officially denied any involvement in the events, but did state that he may have more to say at a later time. Could this be a hint of an announcement to come? 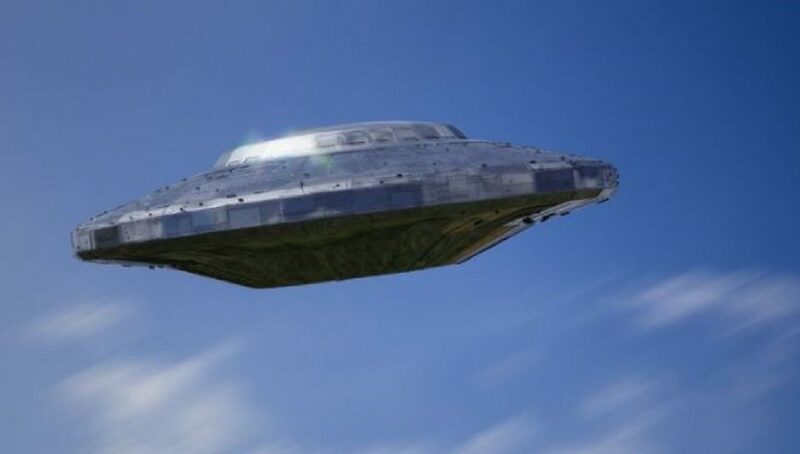 Several reports of UFOs were also made during the period in question, and it is surmised that the strange beings were occupants of the flying craft. 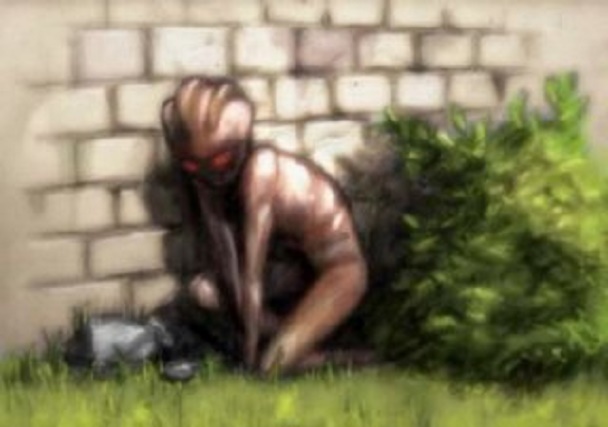 There is also a possible connection to the Chupacabra monster, who has been reported many times in the South American area. 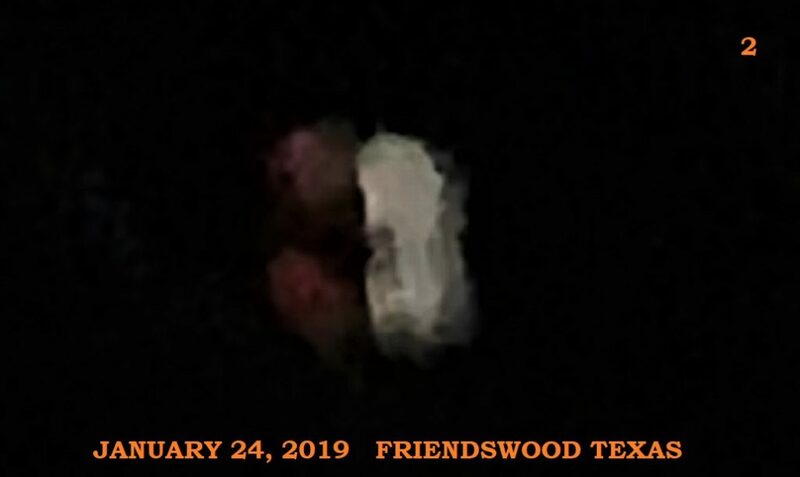 The story of the Varginha entities are largely a product of Ufologist Vitorio Pacaccini, who claims to have received firsthand reports from military and hospital personnel who spoke “off the record. The Varginha, Brazil accounts are still in need of more “official” confirmation, but such is the case of many reports of this type. Hopefully, we will receive information to shed new light on this tantalizing case. NOTE: The above image is the witness rendering.